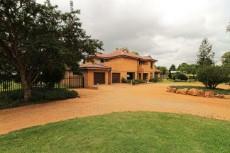 Private Estate - Rynfield Agricultural Holdings! 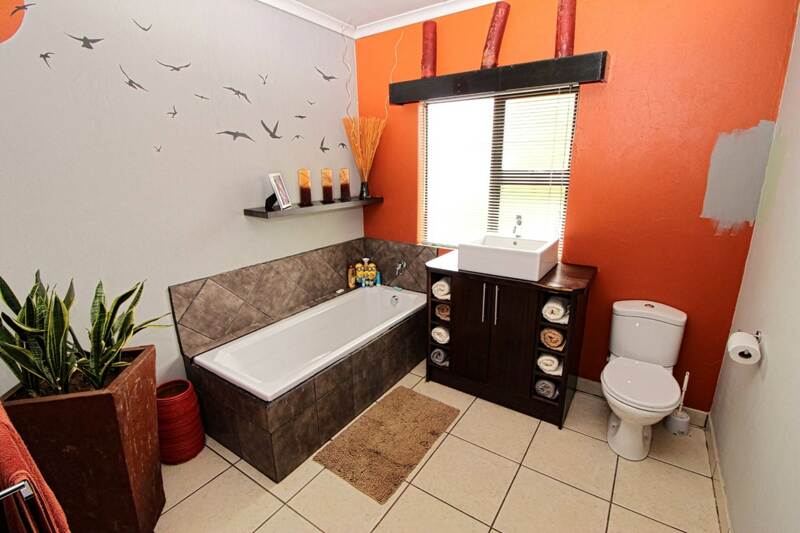 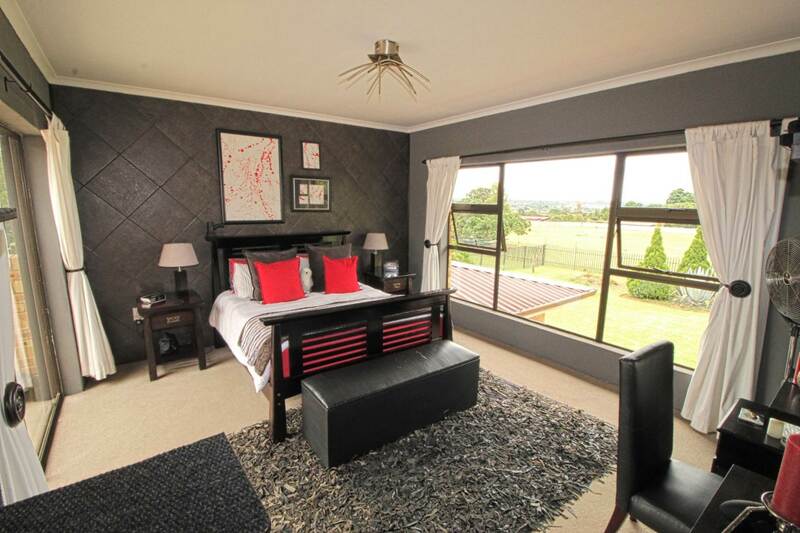 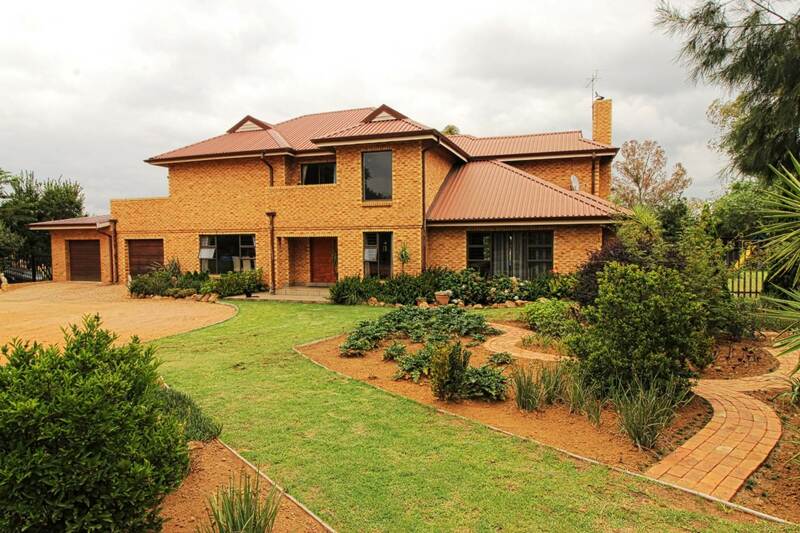 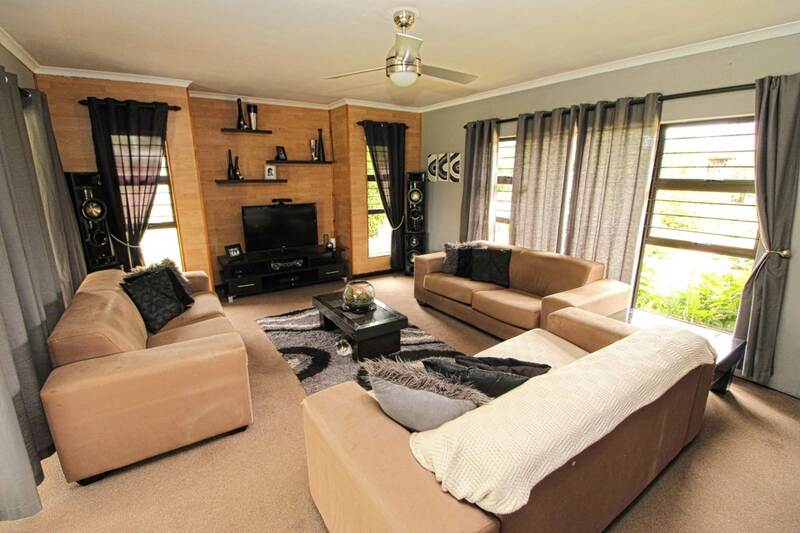 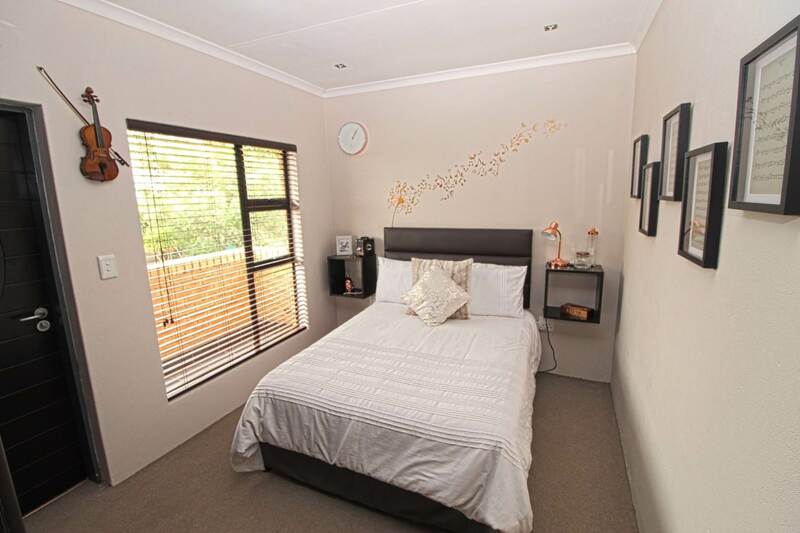 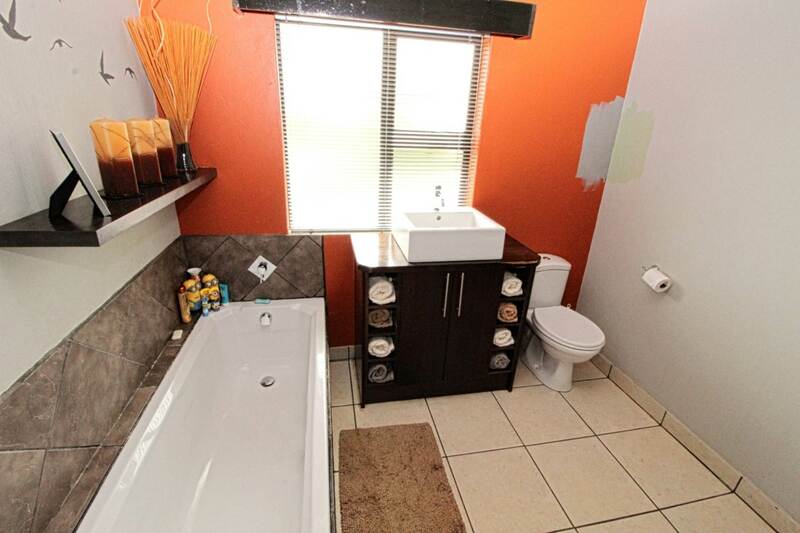 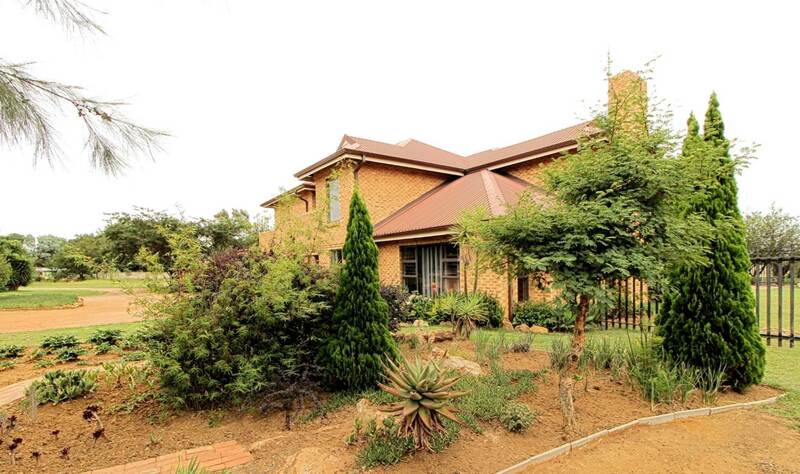 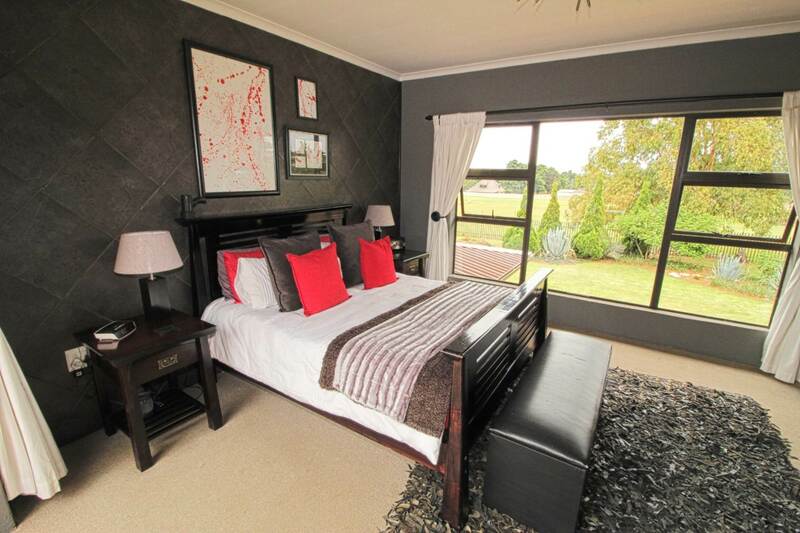 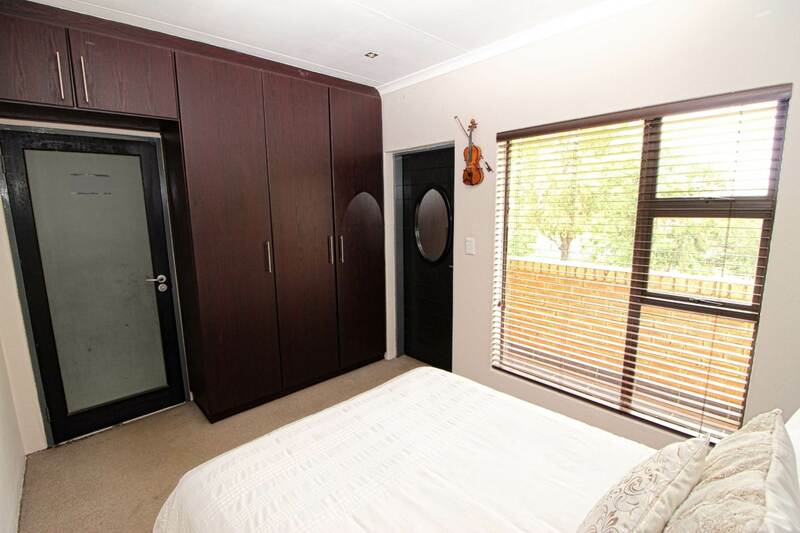 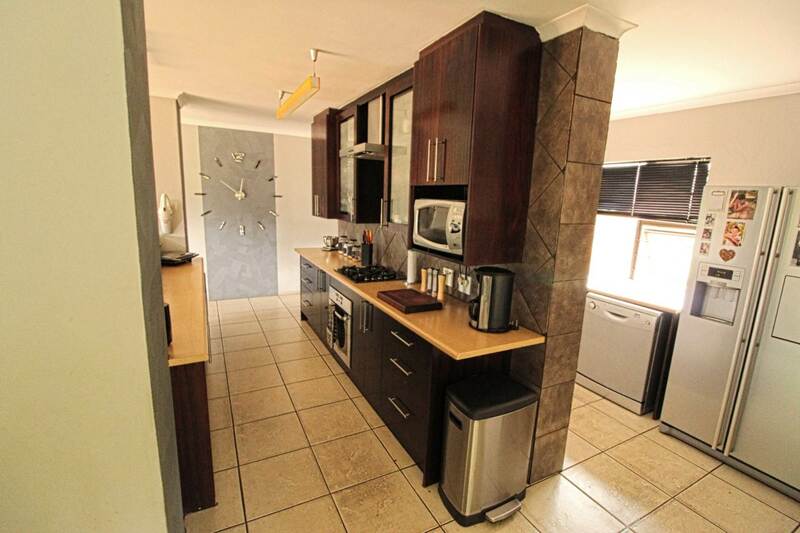 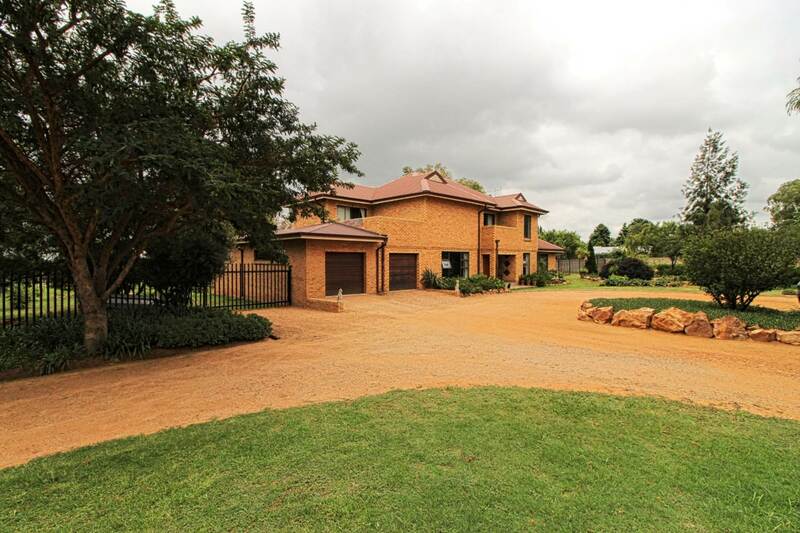 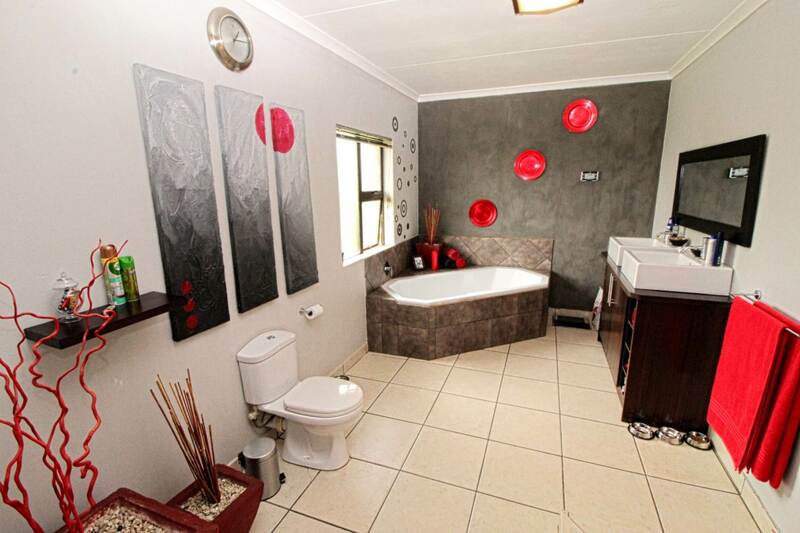 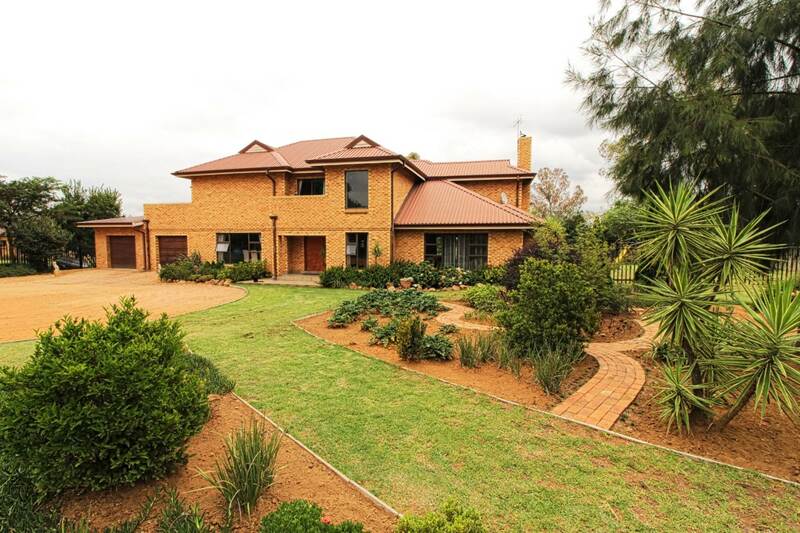 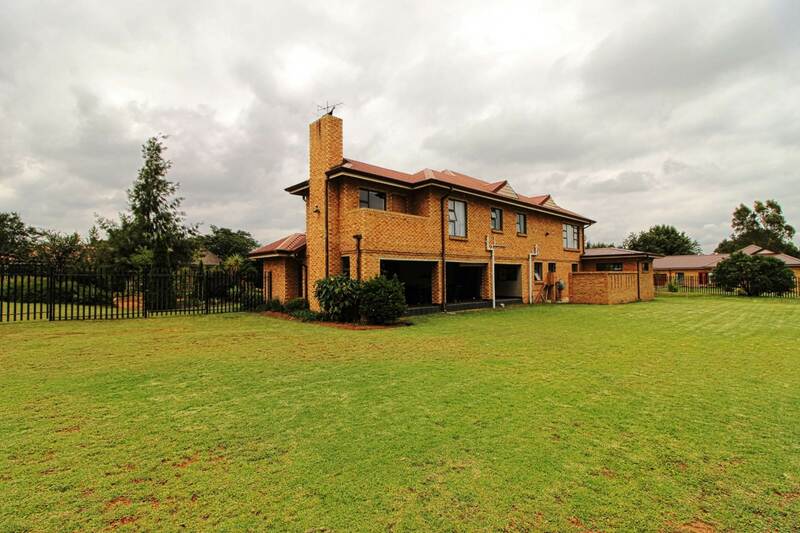 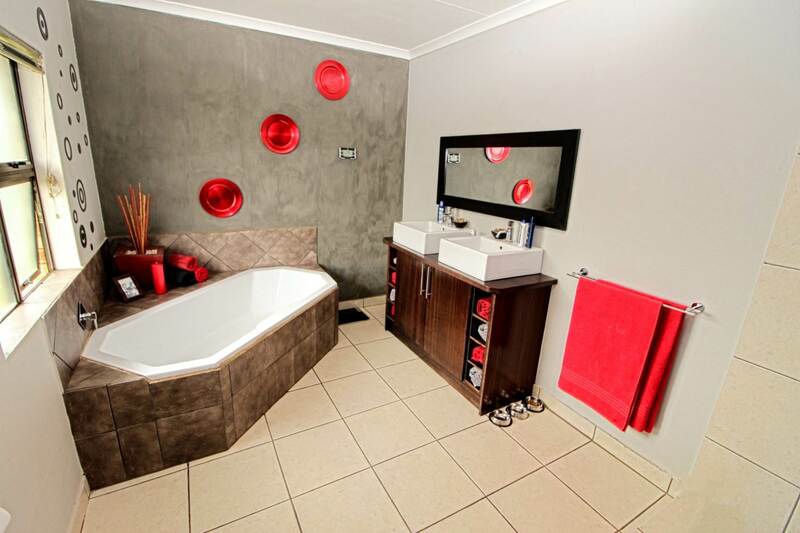 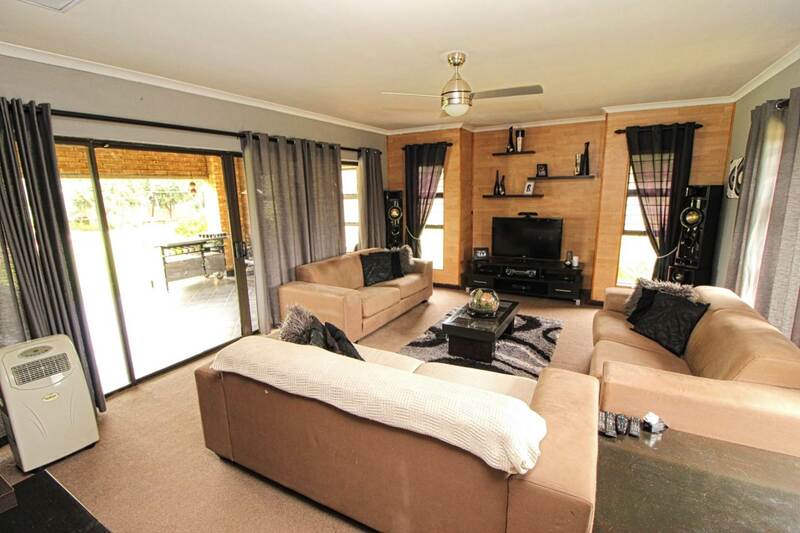 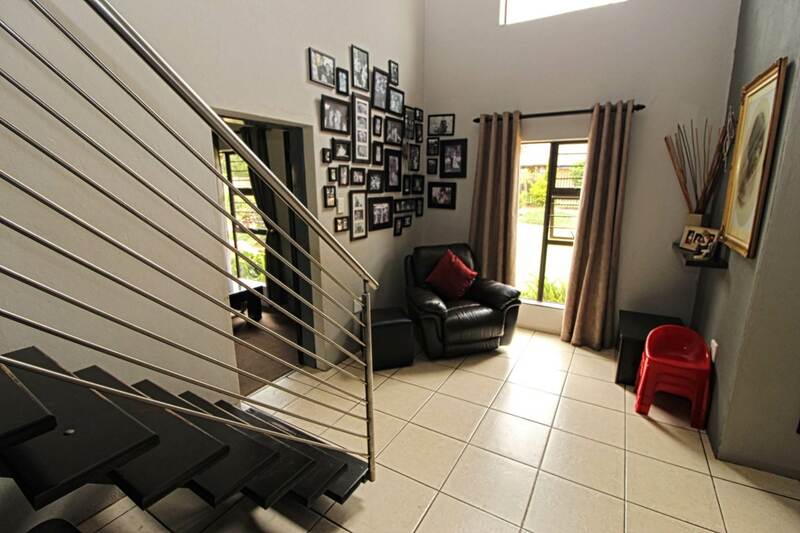 Experience relaxed Country living situated close to Ebotse Golf Estate whilst being 10 minutes away from shops, schools, plus numerous restaurants and tea gardens. 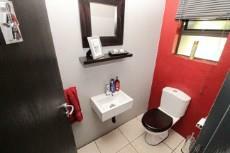 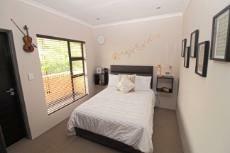 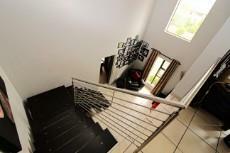 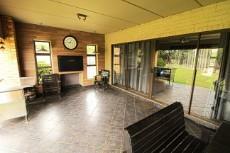 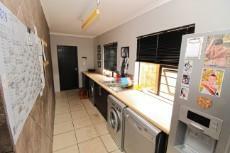 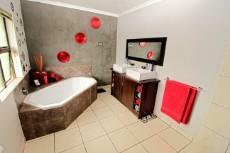 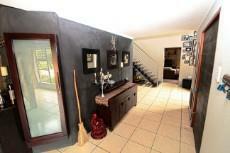 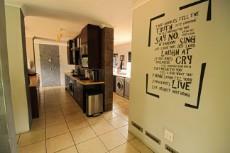 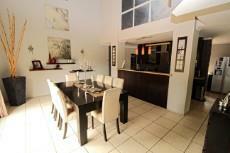 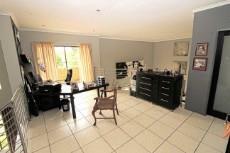 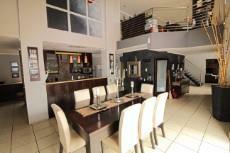 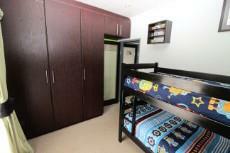 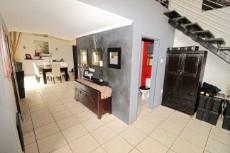 The property consists of 3 Bedrooms, 2 bathrooms, Study, Separate reception room, modern kitchen with open plan dining area. 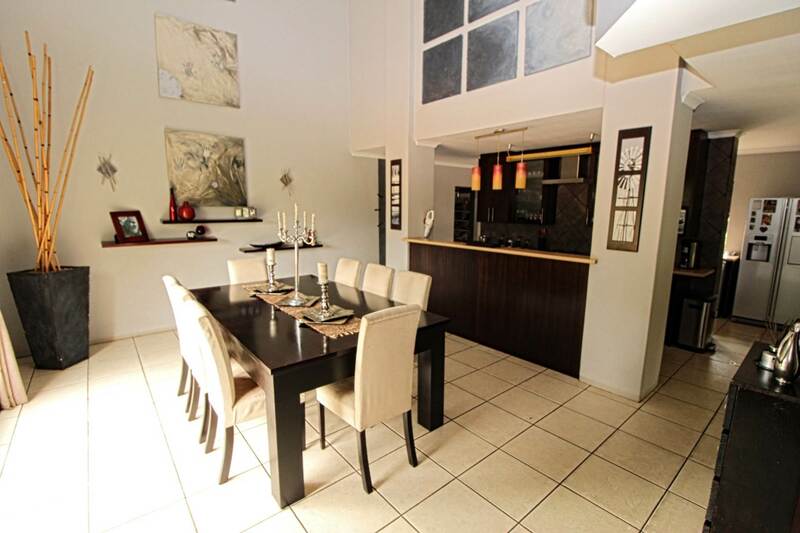 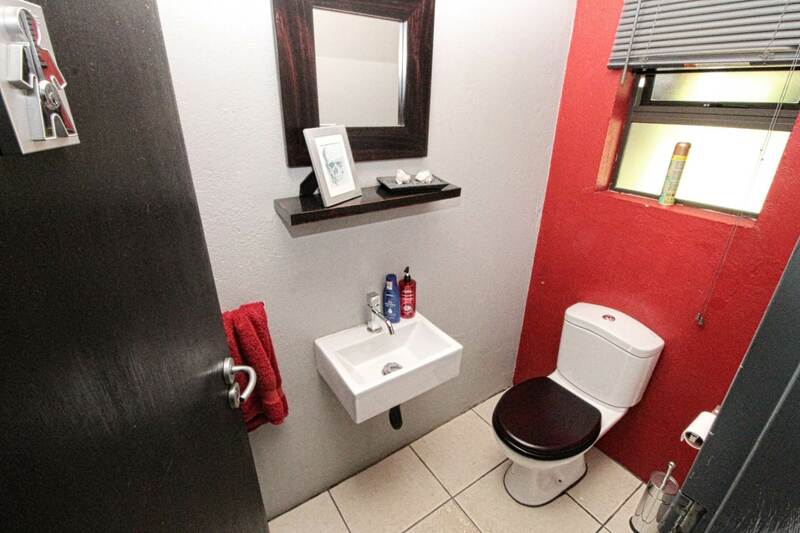 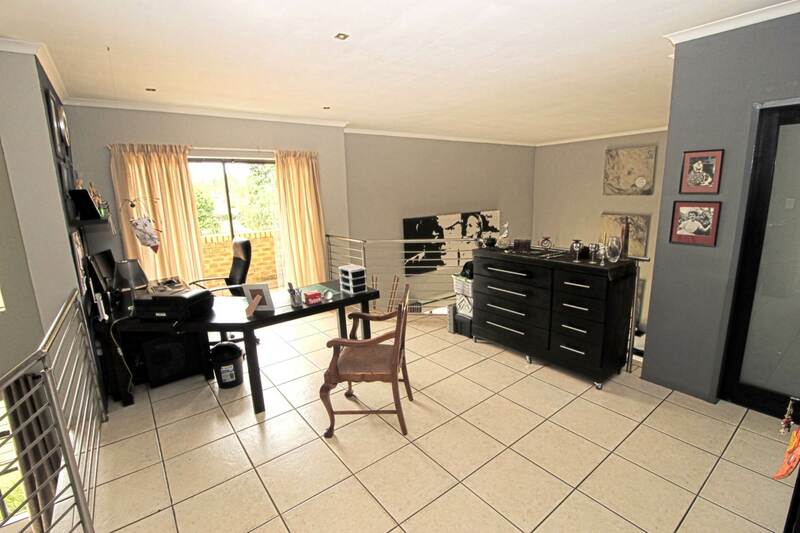 A built in braai in a covered entertainment area, double garage with automated doors and direct entry into the house, plus a workshop area all surrounded by 1 acre of a private and well established garden. To experience what this home has to offer a viewing is definitely required.